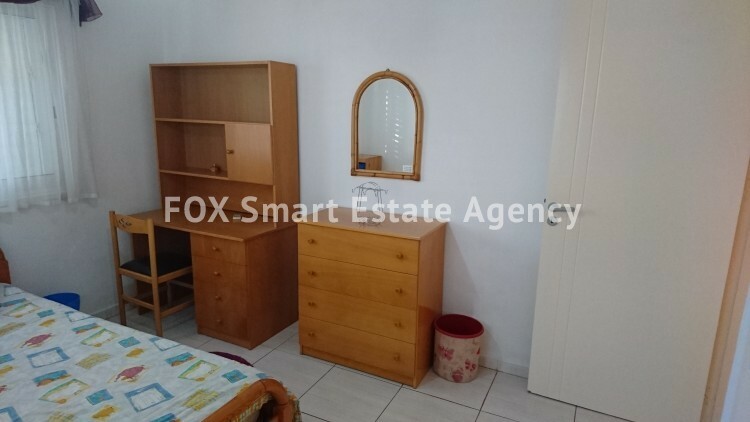 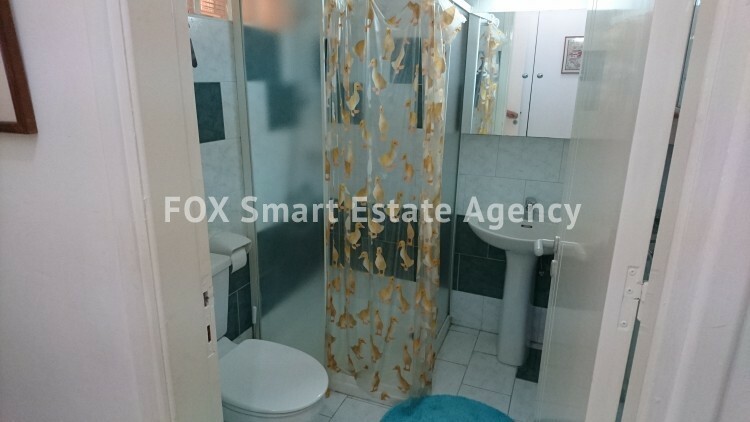 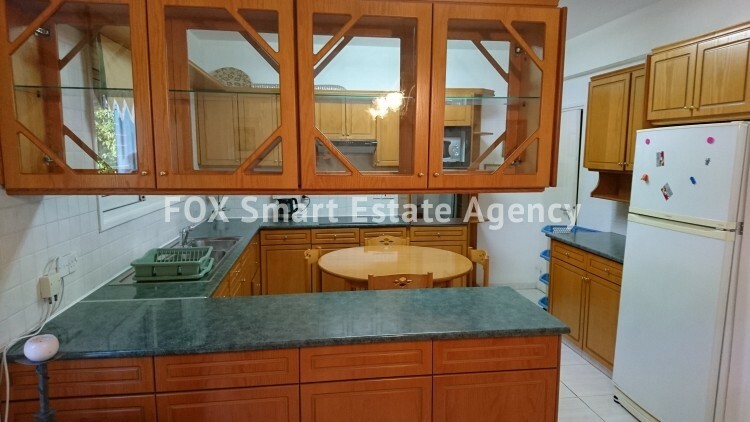 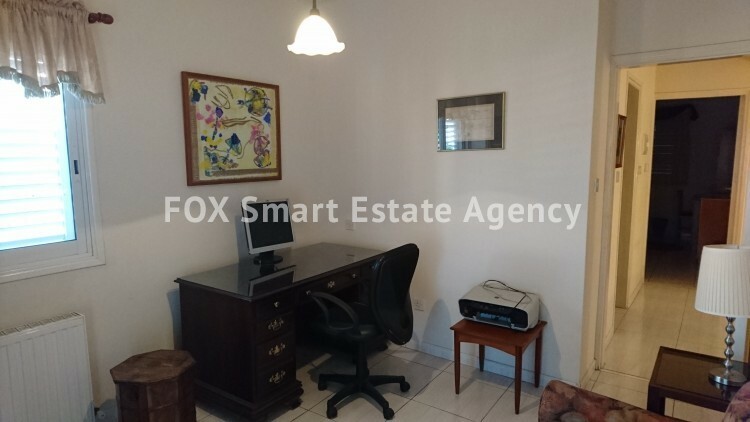 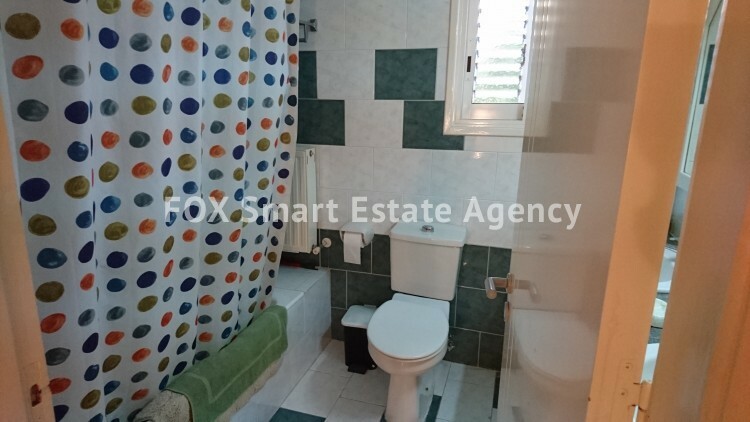 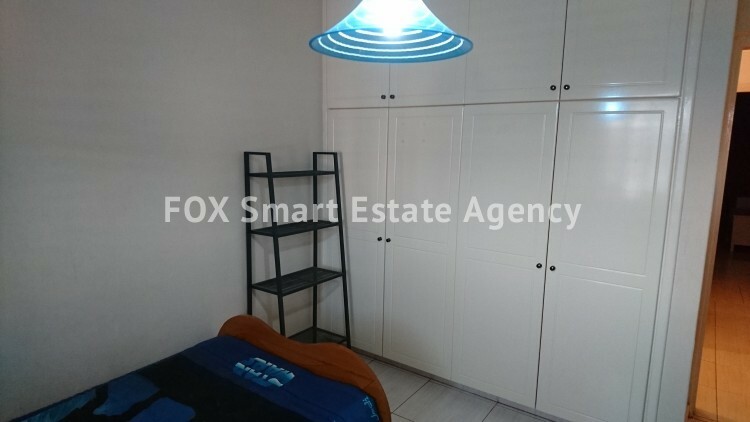 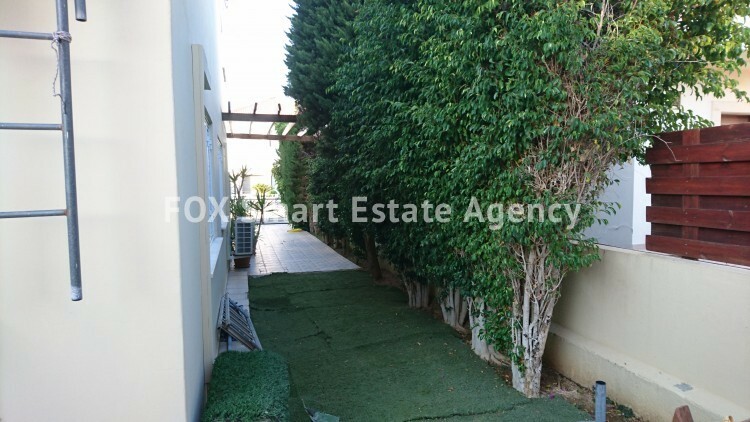 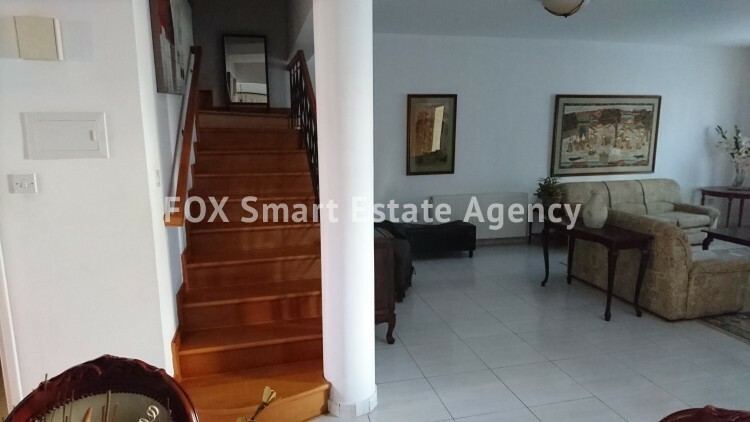 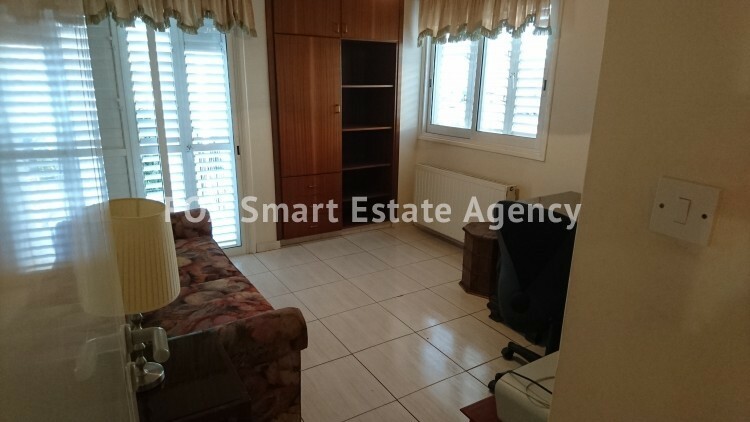 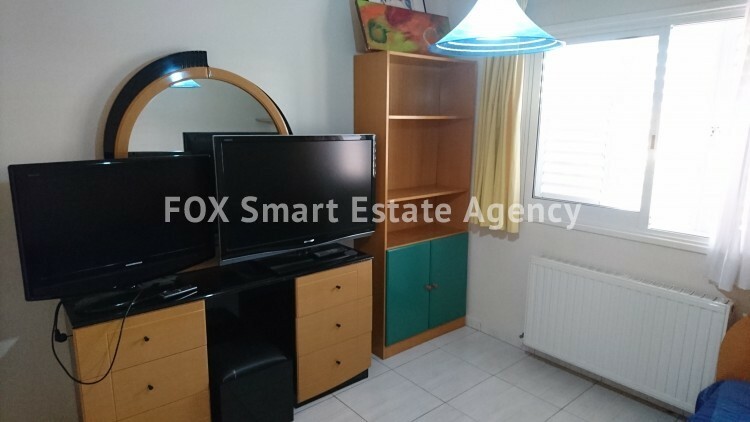 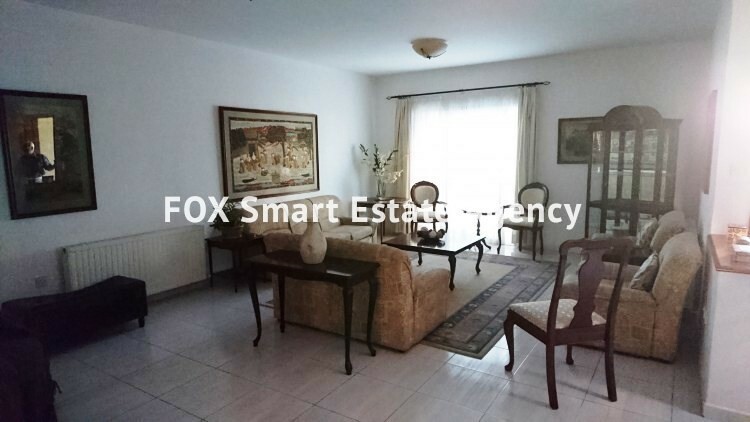 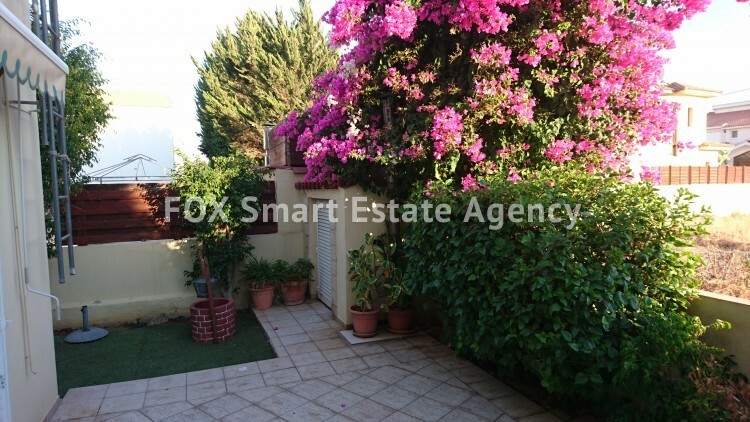 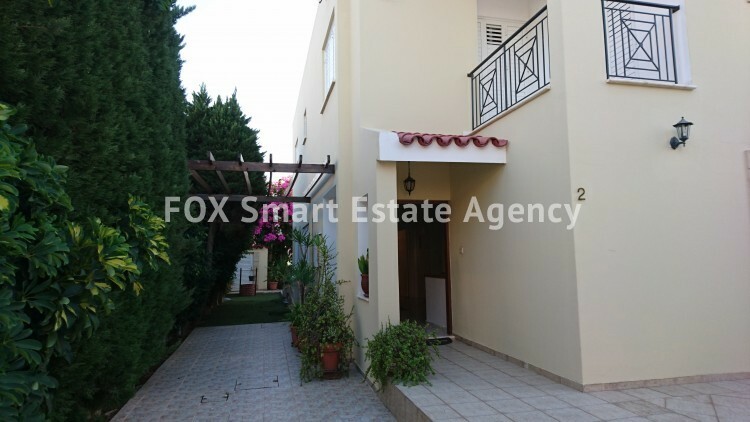 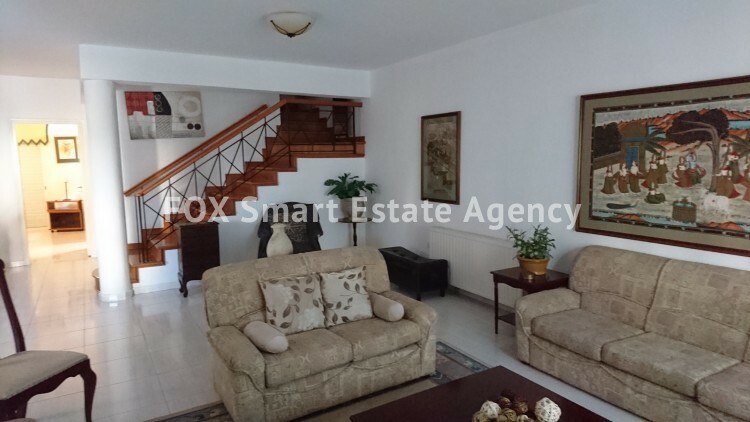 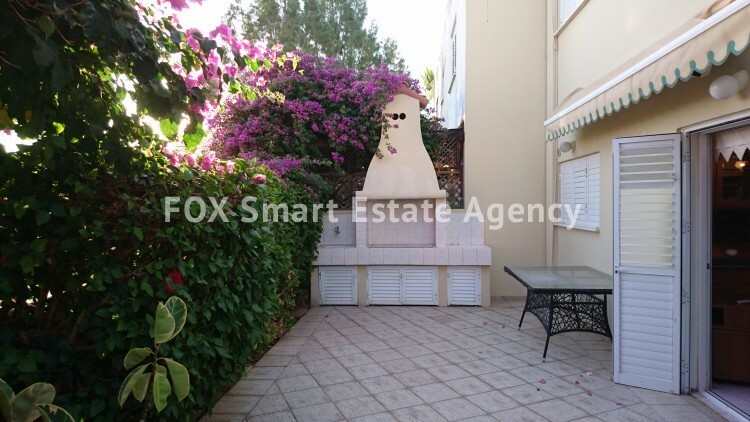 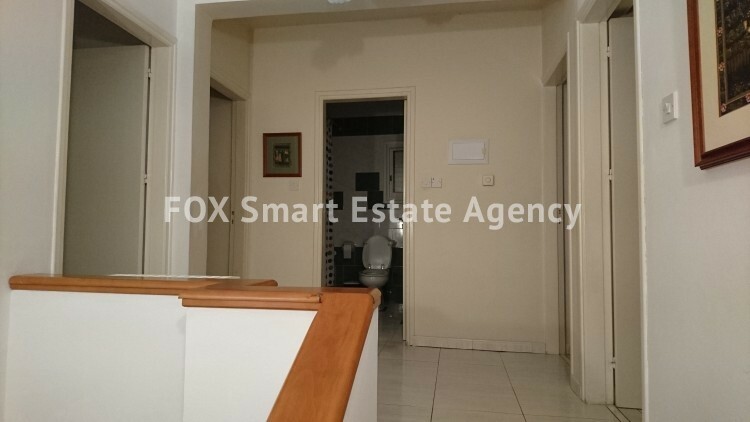 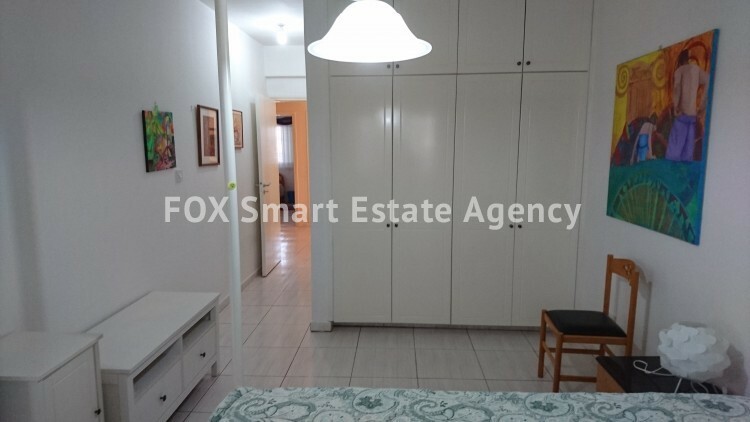 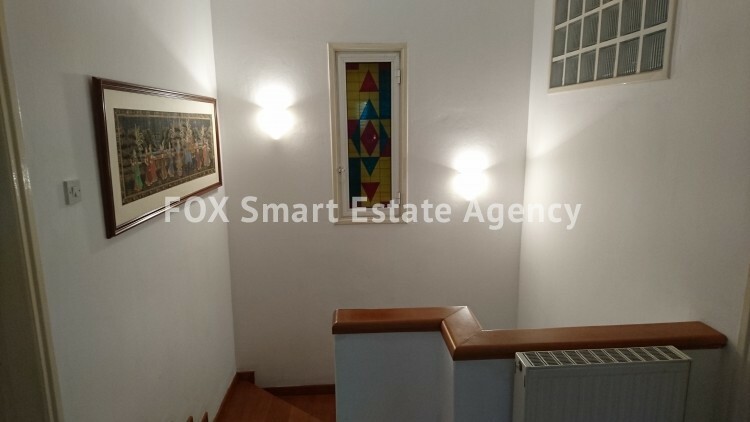 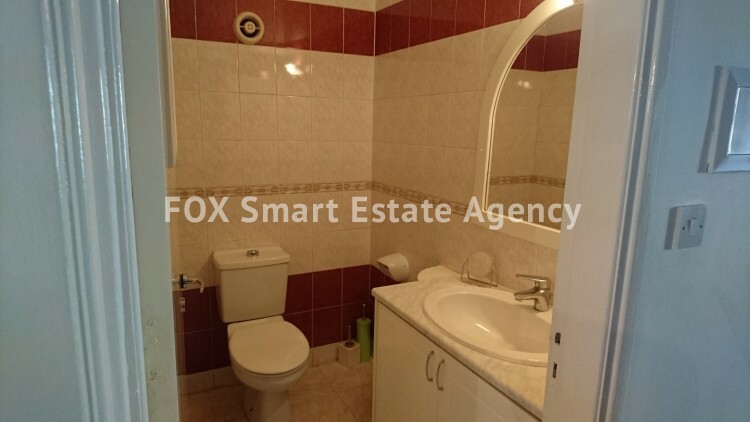 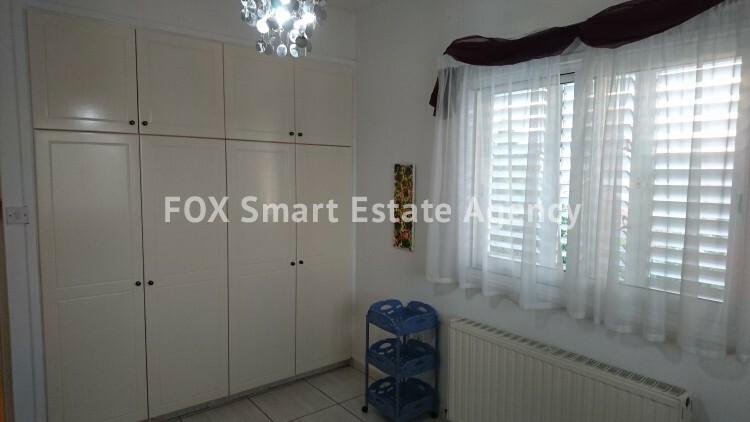 Spacious 4 bedroom house spread over 2 levels in the area of Strovolos for sale! 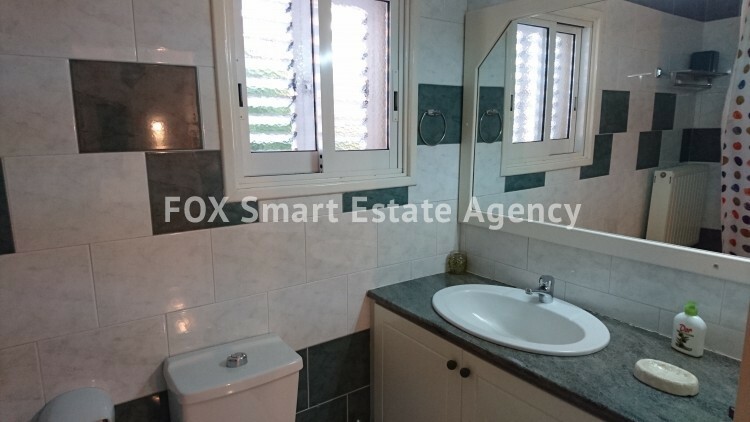 Very close to the well-known road of Tseriou, this house has easy access to all amenities, schools, the main roads, as well as to the highway. 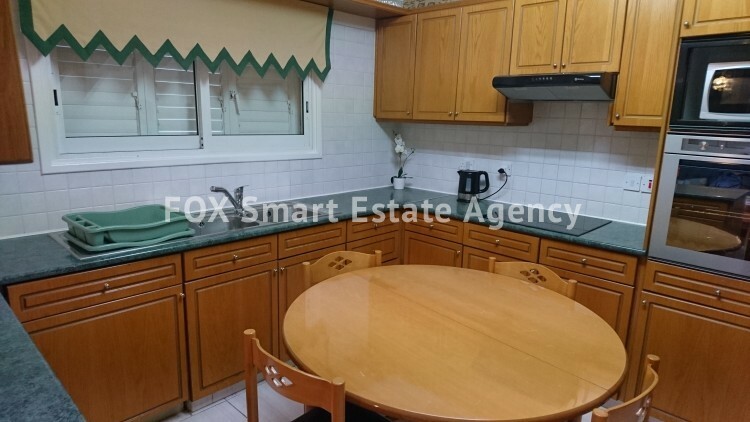 The house will be sold furnished and with its existing electrical appliances (washing machine, dishwasher, refrigerator, oven, electrical stove, microwave, TV set). 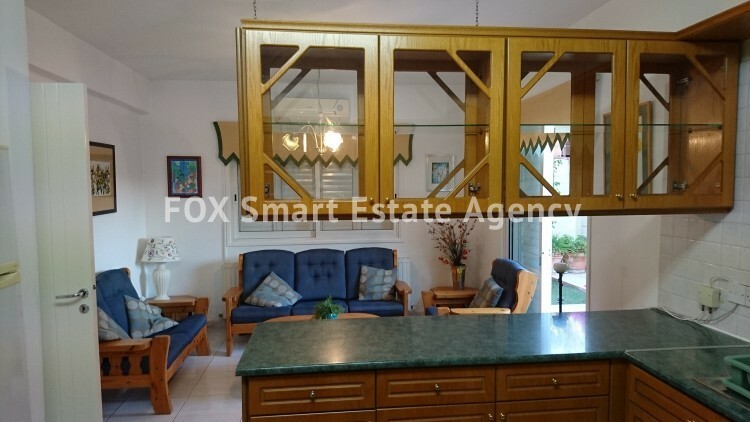 Entering the house - which is build in half a plot - you find yourself in a big space that contains the dining area and the living room with its glass doors leading to the front veranda. 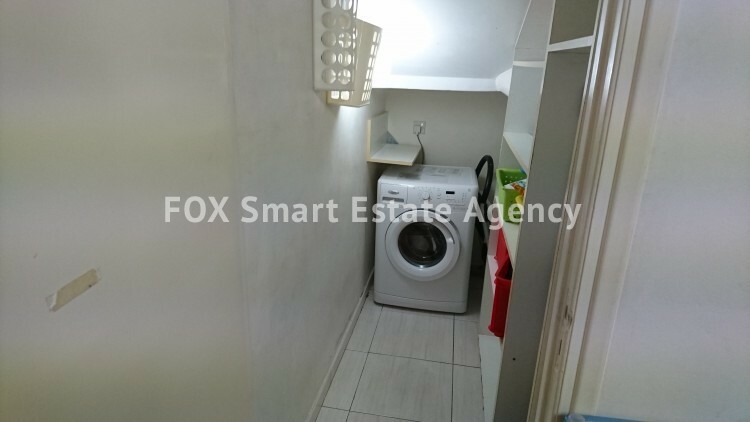 On the same floor you also find the guest-WC and a spacious separate kitchen with its own sitting area and a small utility room. 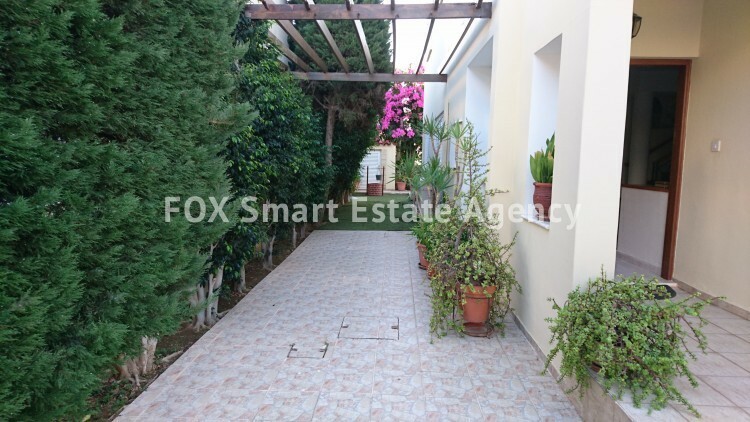 You also get access to the well-maintained, blooming garden with its barbecue area. 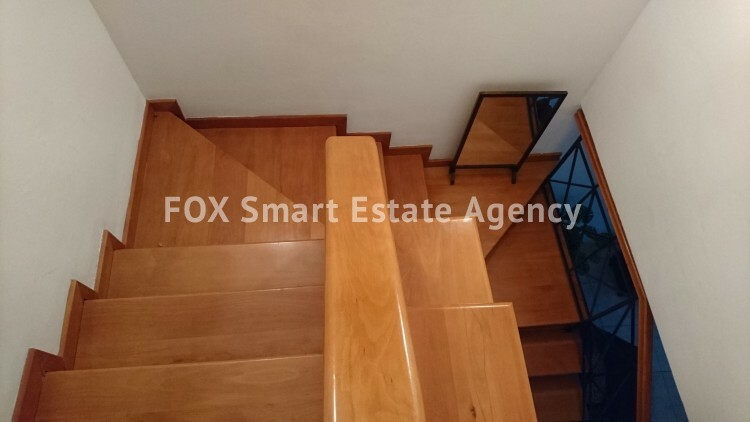 Climbing the wooden staircase, on the second floor, you find the 3 well-sized, bright bedrooms, one of which is currently used as a study, the main bathroom containing a bathtub, and the master bedroom with its beautiful four-poster double bed, with en-suite WC and shower cabin. 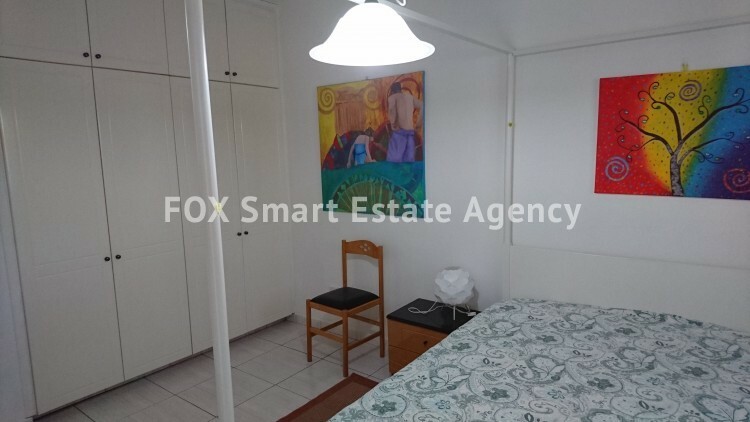 Master bedroom and study share a small covered balcony. 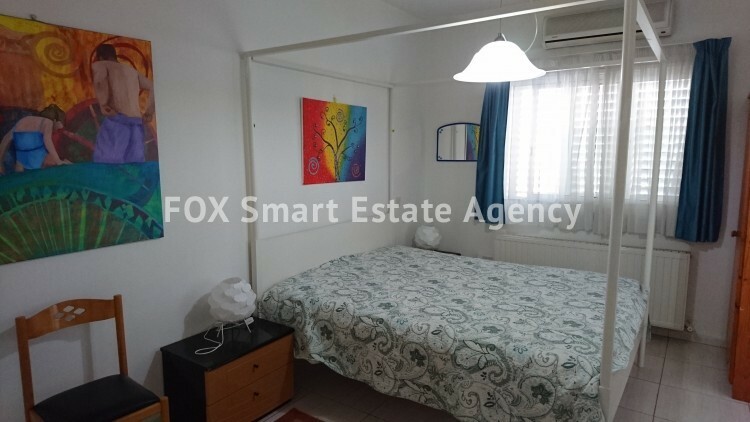 The house has central heating and air-conditioning split units in 3 of the bedrooms, the living room and the kitchen. 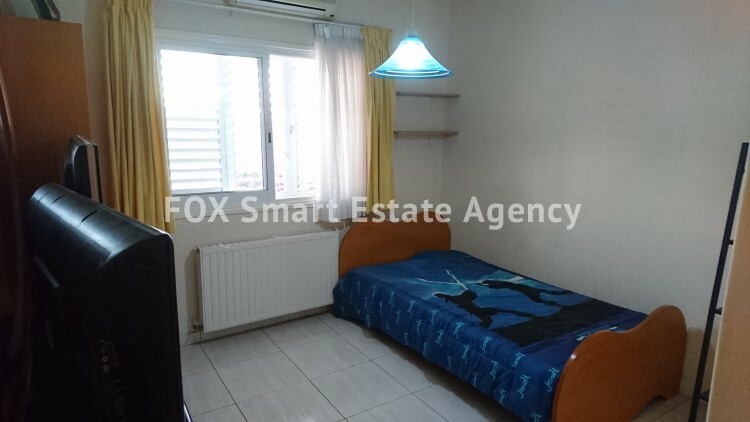 There is solar and electric water heater and pressure water system for cold water. 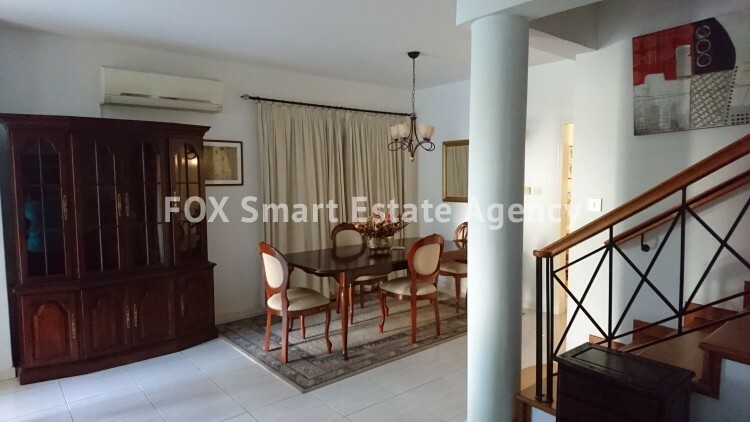 This house is beautiful, content, and with a warm, cozy feel! 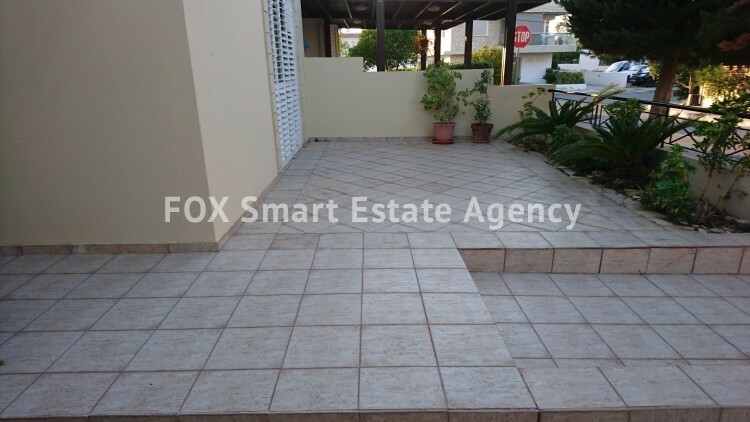 For more information or/and to arrange a viewing please feel free to contact us.